You may have heard that a standalone Han Solo movie is being produced and the casting picks are gradually being revealed to the masses. 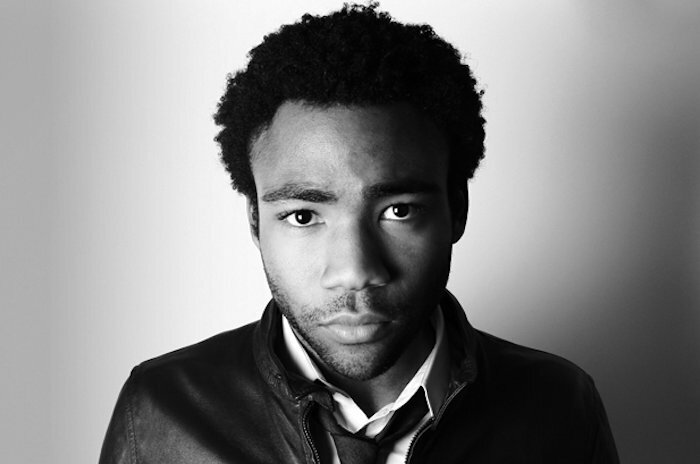 It has now been confirmed that Donald Glover has been cast as the young Lando Calrissian. He certainly seems perfect for the part. This confirmation comes after months of rumors suggesting that Glover would be picked for the role, and now we know for sure that he has been. Lucasfilm says that Glover is going to portray Lando in his “formative years” as a young player in the galaxy’s underworld. Directors Phil Lord and Chris Miller believe that he’s the right man for the job and many fans agree. “These are big shoes to fill, and an even bigger cape, and this one fits him perfectly, which will save us money on alterations. Also, we’d like to publicly apologize to Donald for ruining Comic-Con for him forever,” they said in a statement. Alden Ehrenreich has been cast to play the young Han Solo. The standalone movie is set many years before the events of A New Hope. It is expected to be released at some point in 2018. Fans will have to wait until then to see it.